Are you getting what you paid for? Maxi-grow is a smart controlled Release Fertilizer (CRF) specially formulation to provide long term, uniform and sustained release of nutrients to plantation crops. It is a granular fertilizer both for application in polybags plants on nursery and for open field based application, providing crops with essentiall nutrients for initial development with enhanced vigor and growth. With its unique formulation of 20+9+12+3MgO + TE and its special plymer coating, maxigrow ensures a constant release of nutrient over a period of time in a single application posible during the nursery stage. Pioneered and exclusively manufactured and marketed in Malaysia and around the world by Greenyield, the Gaseous Stimulation System enjoys worldwide recognition in many of the major Natural Rubber(NR) producting countries. 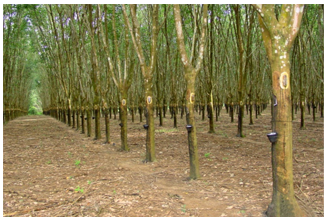 From extraction of latex from rubber trees with use of short cuts tapped at reduced frequencies to intermittent gaseous stimulation, this system has increased latex production per tree and per hectare in several folds above the conventional systems. 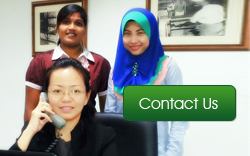 Selected as one of the Millennium inventions by Malaysia’s leading business weekly. The Edge. In its” The Edge Millennium Malaysia edition (2000). Elevation the social & economic status of rubber smallholders.